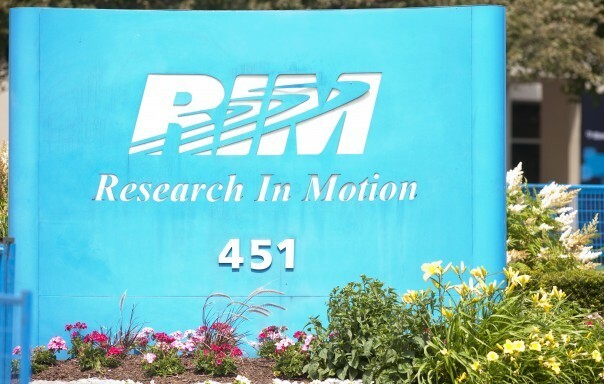 Research In Motion (RIM), the creators of the BlackBerry, has announced it is to cut around 2,000 jobs, reports Reuters. This cut represents a little more than 10% of the Canadian company’s workforce, with some expected at its HQ in Ontario too. RIM also has offices in Texas, USA, and London, UK. It’s not clear yet where the cuts are likely to take place. Rumors of staff cuts first began over a month ago, and with talks of a potential takeover also doing the rounds, the company’s shares jumped by 10% in June. The severance payout from this staff cut isn’t thought to be included in RIM’s second-quarter and full year outlook. In addition to these cuts, RIM announced that its Chief Operating Officer, Don Morrison, is reitring and Thorsten Heins will take on a broader role of COO, for product and sales. RIM was founded in 1984 by Lindsay Burger. Its flagship BlackBerry mobile phones dominated much of the business market throughout the last decade, but last month it was announced that RIM’s revenue for the second quarter was the lowest in four years. Apple’s iPhone has been gaining significant market share in the US, and cheaper Google Android phones have also been gaining in popularity in Latin America, Asia and Europe.